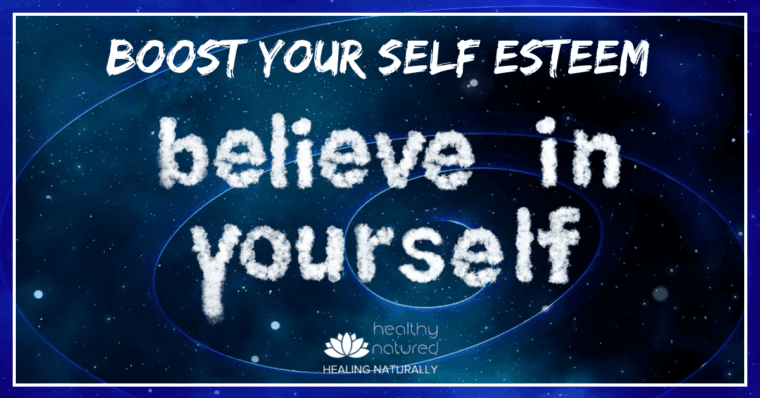 Boost Your Self Esteem - Silence Your Inner Critic! For those continually challenged by issues related to their personal self respect, self compassion and self love this post is for you. 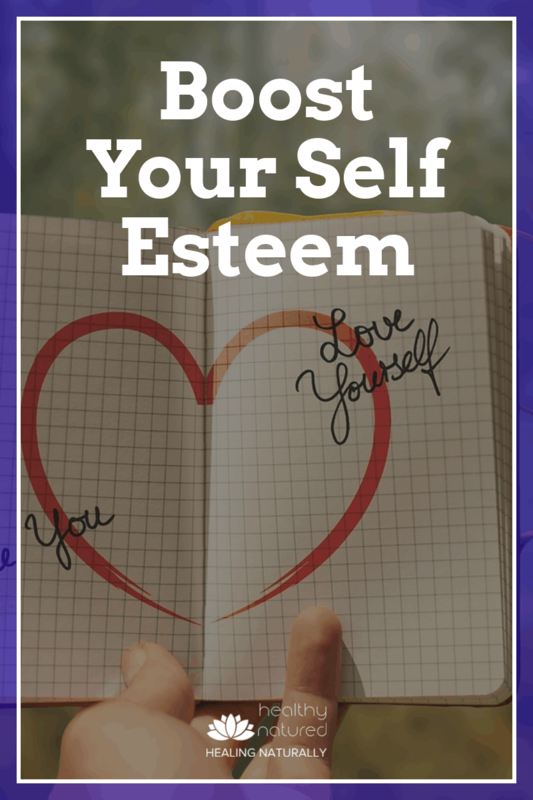 We explore ways to boost your self esteem with practical steps known to be effective. Boosting Self Esteem By Challenging Inner Thoughts. Unfiltered negative thoughts are the first topic we discuss, because they need to be the first issue we challenge! Negative self talk is truly destructive to our self esteem. We need to ensure we mindfully monitor all self talk and must never ignore it. Ignoring simply “feeds the critic” and it will keep occurring. Instead we must challenge and question all negative thoughts. We do this to figure out whose voice this really represents. Then we can replace those thoughts with our own positive and affirming ones. Every time! Below is an infographic that I hope will help remind you of steps required to boost your self esteem. Print it out, share it! Below the infographic is more detailed information. We look at the small positive action steps you can take daily . What Role Is Being Played By Your Inner Critic? Some people may not realise, or even be conscious of, the influence that their inner voice has over them. Often in the business of the day we try to ignore any self talk, or we accept it as our own, or as our personal truth. When this voice appears, we need to stop and examine it. To really boost our self esteem we need to be able to identify the voice. This allows us to determine who the voice belongs to, if it is constructive (sometimes it is as it is offering words that will keep us safe) or if it is simply fuelling self defeating patterns. A simple way to begin to identify where this voice comes from, and who it belongs to, is to think about a problem or issue you are currently facing. When you think about the problem being faced, what thoughts come to mind. When you think of solutions and various ways to tackle the issue where does your inner voice begin to appear. Is it positive? Negative? Does it sound like you? Monitor any patterns that emerge and take note of the thoughts and inner dialogue happening. This active thought assessment allows you to consciously catch your inner critic at work. You will begin to understand the extent to which it influences your decisions and this alone can help to boost your self esteem. Because most of us have let our inner critic thrive for a long time, or assumed the voice was a reflection of us, overcoming its influence can be a challenging and scary thought. Start by clearly stating why you want to identify the source of this inner criticism and negative thinking. This sets intent. You are stating consciously your intention of removing negativity and unwarranted criticism. Think about the inner critic and the words being used. We want to retrace these words and seek their original origins. Our inner critics do not just appear out of the blue. They are slowly and surely developed and given energy by our environment. Either the environment we grew up in, or those that as adults we expose ourselves to. The reason for retracing our inner voice is because it is may not be a true reflection of us as a person, and it may not belong to us at all. It could be the critic is the product of toxic personalities from our past, or present. Those people who grew up in an environment that constantly bombarded them with negativity or criticism may have unconsciously accepted that they truly are inferior or inadequate. The inner critic therefore is not a true reflection of them as a person. It is a replay of the negative and toxic beliefs that of their past. Others may have had wonderful and happy childhoods but now find themselves in a work or social environment with people whose negativity is undermining their self-esteem. Their inner critic is replaying the negativity of others. Once we are consciously aware of the source of our inner voice we are able to begin to replace them. When we recognise that the critic is often a replay of others negativity and not a reflection of the actual us we are more easily able to replace this thinking with our own. First we must withdraw from those people who have fed the critic. Either by physically not engaging with them or by ensuring we do not accept their negative energy and see it for what it is. their problem not ours! Once identified, every time the critic appears in your inner dialogue remind yourself of where it comes from. Then actively replace these thoughts with your own. Tell your critic that you recognise where these thoughts stem from and then articulate clearly the real you. The you of the current state. Verbally reinforce to your conscious and subconscious self your values, your beliefs, your passions ensuring they are positive and reflective of the real and brilliant you. Your inner critic will immediately shrink in importance and over time will be self supportive and reflective of you. 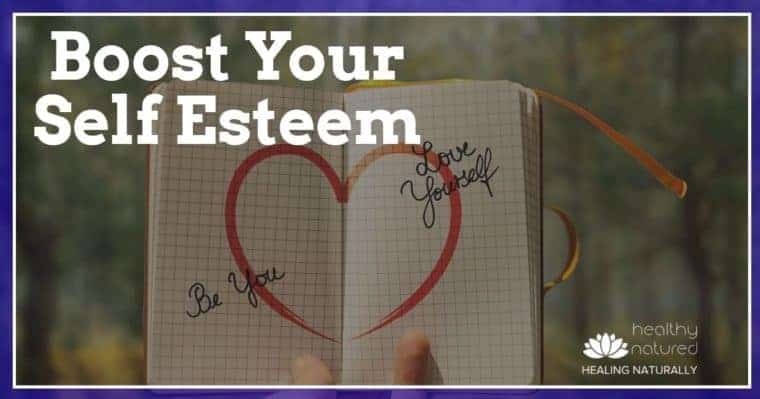 This is a step that will boost your self esteem and bring about the unconditional self love and compassion that we all deserve. Many people are not living the life they would choose. Often the biggest block to our success and happiness are those we place on ourselves, out of fear or a lack of faith in our abilities. Today begin to align yourself with your real passions. What is it you truly want to do? Once you identify a goal, articulate the steps required to achieve it. Take the first step today to achieve this goal. Trust and believe. Don’t look back. Look ahead and boost your self esteem. Take some time to reflect on those things you know you are good at, those things that make you a good person. Don’t compare yourself to others, or seek their agreement. You know yourself. Each day look yourself in the mirror and remind yourself of your brilliant qualities and the things that you are great at! Not living our life in accordance with our Core Values has a truly negative impact on our self esteem. Make sure your outward behaviour mirrors your true core values, and not those of others! Be true to yourself and don’t live your life on others values. Each day be true to you! Values that differ from others are not inadequacies. Interests and passions are unique to ourselves. Remind yourself daily that you are brilliant as you are, know your values and live to them, accept your differences and see them as unique features to be loved. When you value and love your uniqueness, so will others!